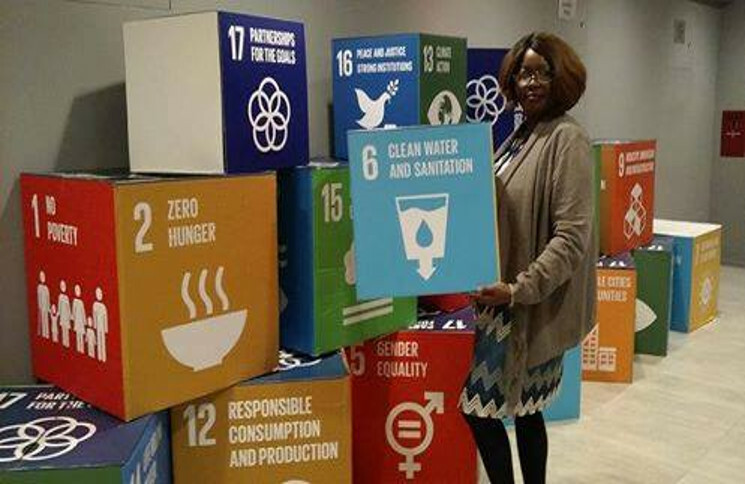 NGOs, project holders and a notable line-up of international speakers came together at the Social Innovation and Global Ethics Forum (SIGEF 2015) – a three-day international event dedicated to celebrate positivity, diversity, creativity and action worldwide. 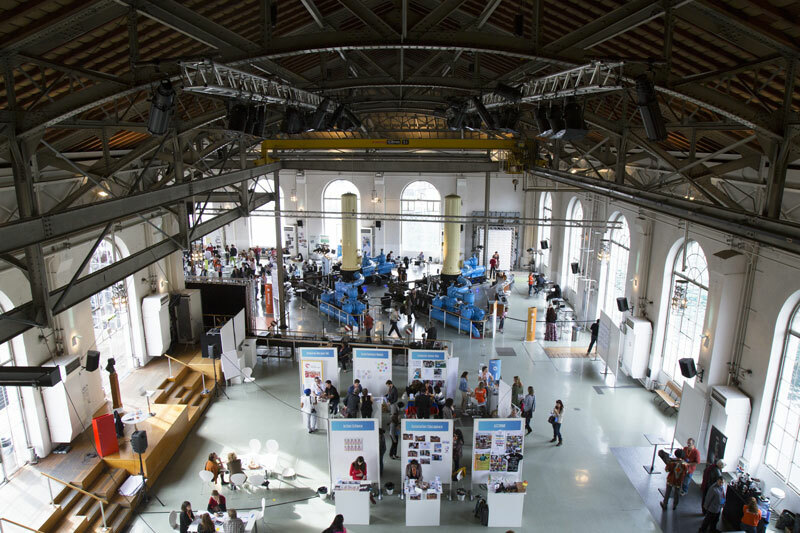 Geneva, Switzerland, Nov. 2, 2015 — Horyou, the social network for social good, and the Horyou Foundation hosted the second edition of the Social Innovation and Global Ethics Forum at the Bâtiment des Forces Motrices in Geneva, Switzerland, Oct. 23 – 25. 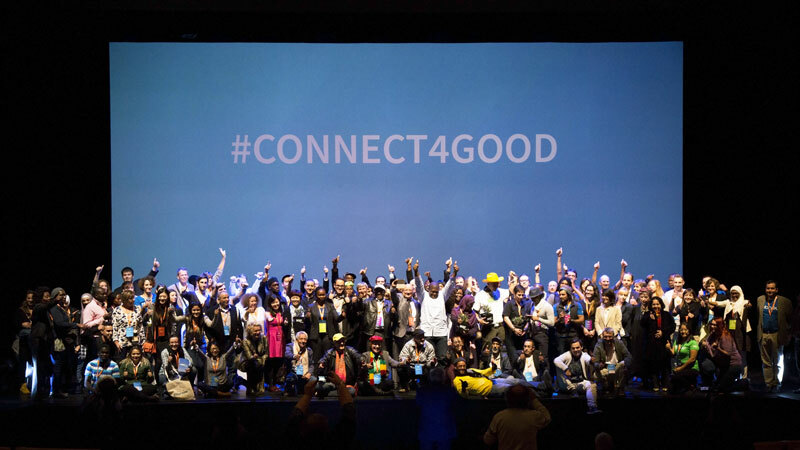 For three days, the city of Geneva hosted more than one hundred non-profit organizations from all over the world, together with sixty international speakers, in 14 sessions (plenary and discussion panels), focusing on proposing effective solutions shaping better times to come. Philanthropy Promotion Award: Mrs. Peng Jianmei – Executive Secretary General, China Charity Alliance. SIGEF 2015 Partners – China Charity Alliance (China), AlHilal Saudi Club (Saudi Arabia), Bâtiment des Forces Motrices (Switzerland), Taxiphone (Switzerland), Mandarin Oriental (Switzerland), Tesla (Switzerland), Cité de la Solidarité Internationale (Switzerland), Impact Hub (Switzerland), AIESEC (Switzerland), Geneva Youth Hostel (Switzerland), UNESCO Youth Forum (France), Republique and Canton de Genève (Switzerland), Nespresso (Switzerland), Chamber Arab Swiss Chamber Commerce and Industry (Switzerland), Ville de Genève, B Corp (Switzerland), Webster University (Switzerland), HES-SO (Switzerland), Horyou (Switzerland) and Horyou Foundation (Switzerland). 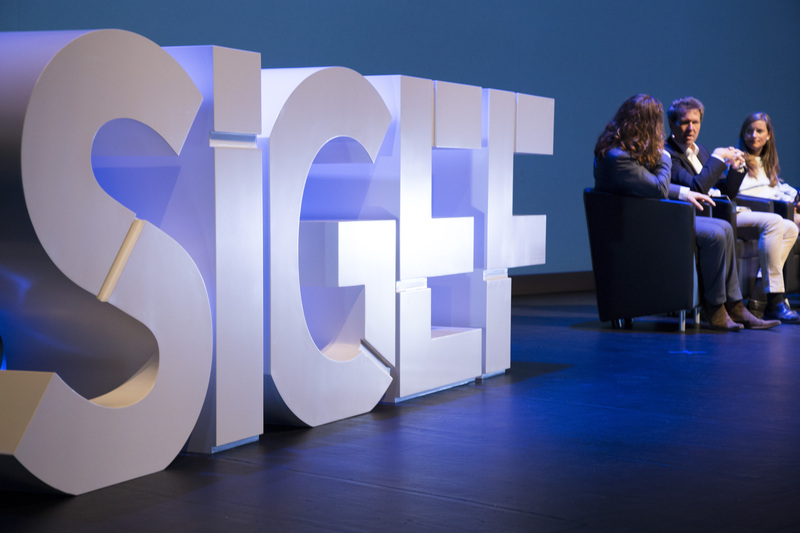 SIGEF 2015 Media Partners – EcoMania (Argentina), Ser Sustentable (Argentina), Gestion Sustentable (Argentina), Sustentator Blog (Argentina), European Youth Awards (Austria), Ell FM (Cameroon), Wwwhat’s New (Brazil), Instuto Filantropia (Brazil), Saúde Lazer (Brazil), Mymag (Brazil) Blog O Mais Importante (Brazil), BF1 TV (Burkina Faso), Afrique IT News (Cameroon), Diario Sustentable (Chile), Pegas Con Sentido (Chile), ENTERCO (Colombia), Café Babel (France), Fundraiser Magazin (Germany), Irish Tech News (Ireland), Disruptivo.tv (Mexico), DocsDF (Mexico), Se Responsable (Mexico), Fundacion Albatros Media (Panama), Pencilline (Saudi Arabia), Nunnovation (South Africa), Diario Responsable (Spain), Corresponsables (Spain), Le News (Switzerland), Sept.info (Switzerland), World Radio Switzerland (Switzerland), Rostigraben.ch (Switzerland), Les Visionautes TV (Switzerland), Horyou Blog (Switzerland), Lemultimedia (Switzerland), Blogstock (UK), ISPIM (UK), Alliance Magazine (UK) Causecast (USA), Inc. (USA), Mom Bloggers for Social Good (USA), Innov8Social (USA), Real Leaders (USA), OLV (USA), Ethical Marketing (USA), Governance and Accountability Institute (USA), PVBLIC Foundation (USA), Horyou Media (USA). SIGEF is a forum organized by Horyou and the Horyou Foundation. 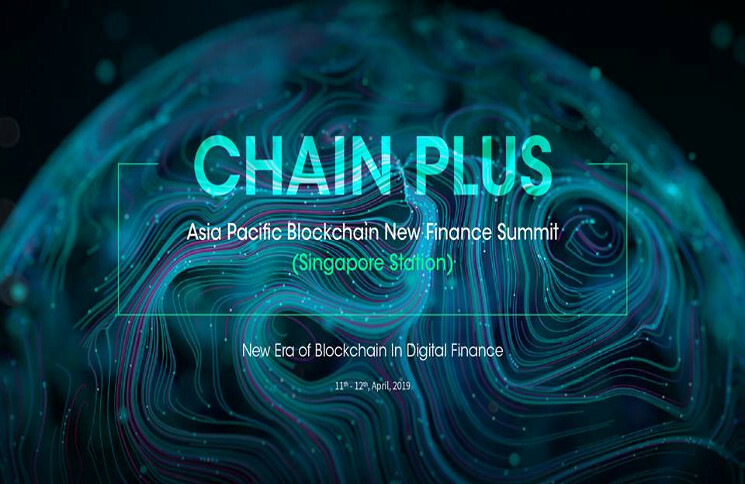 For more information visit www.sigef2015.com.